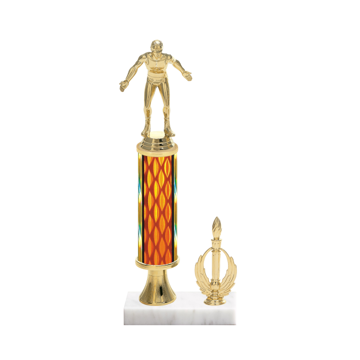 Nobody creates a better Wrestling Trophy than Newline - from small youth wrestling trophies to big wrestling trophies ours are perfect to show wrestlers how much you appreciate hard work and dedication. 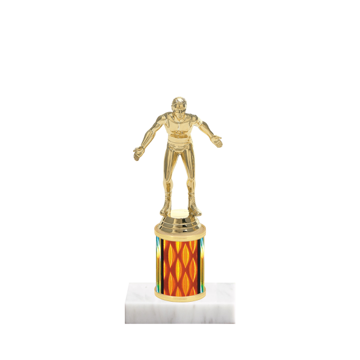 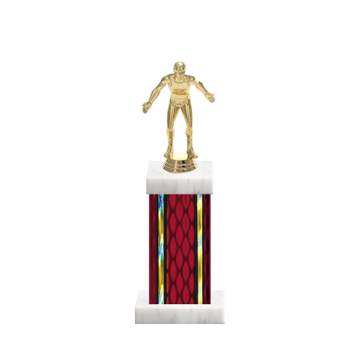 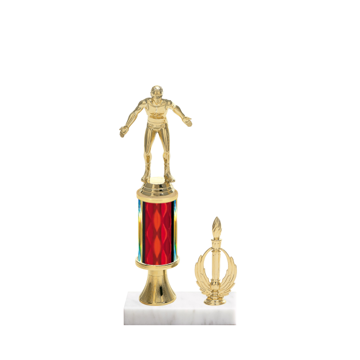 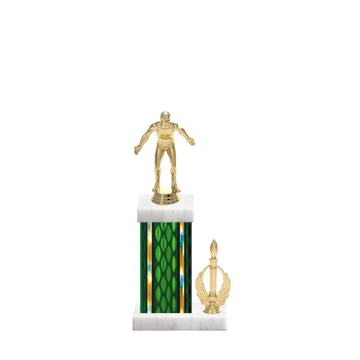 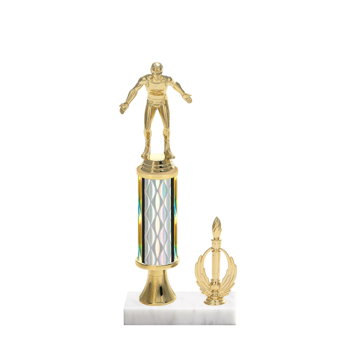 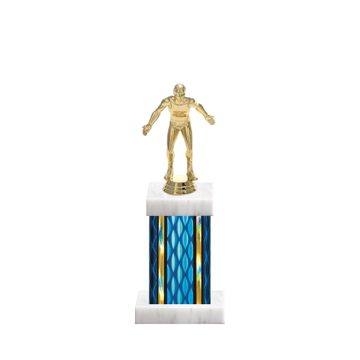 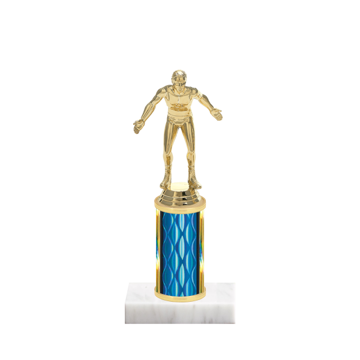 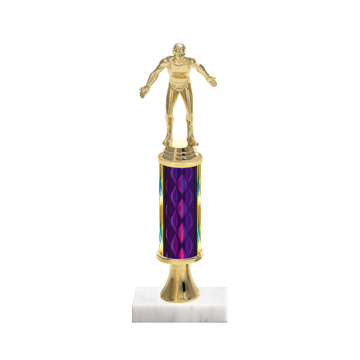 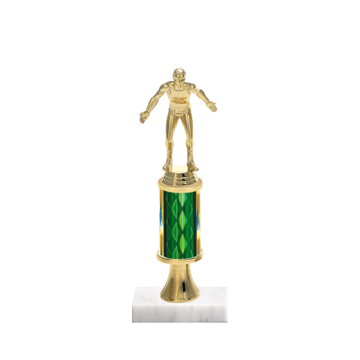 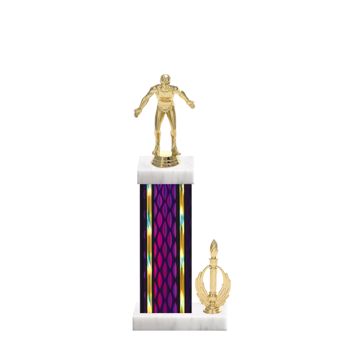 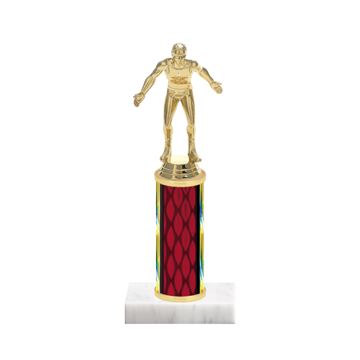 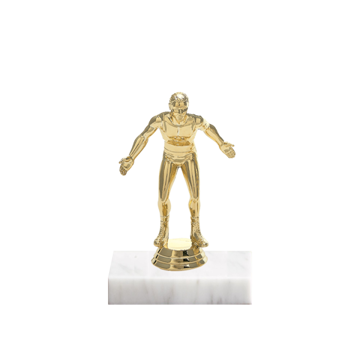 Our easy to use design tool allows the ability to customize each trophy with different wrestling figurines, column colors, marble bases and engraving for free. 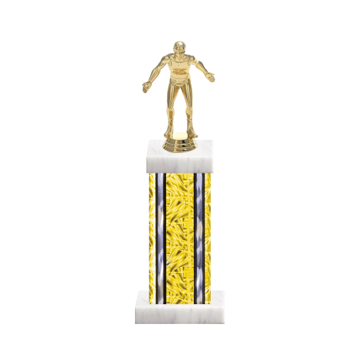 Get started today by choosing a trophy style below.